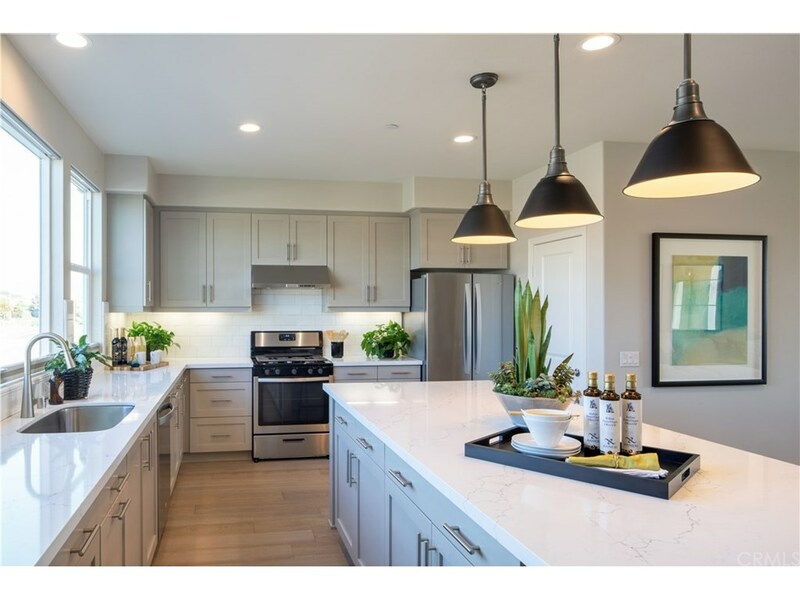 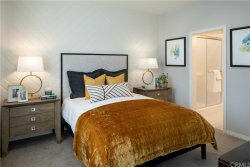 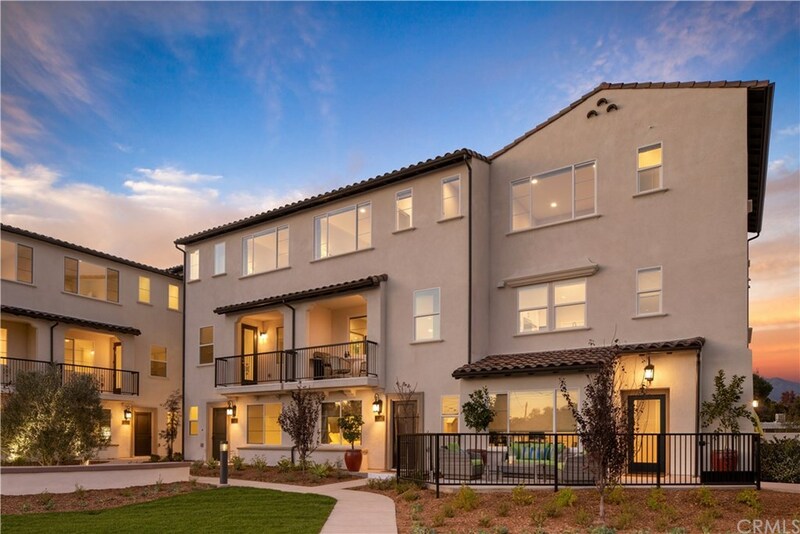 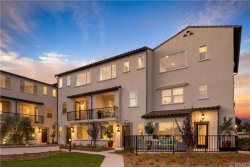 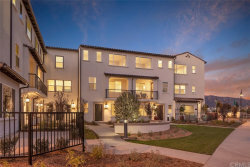 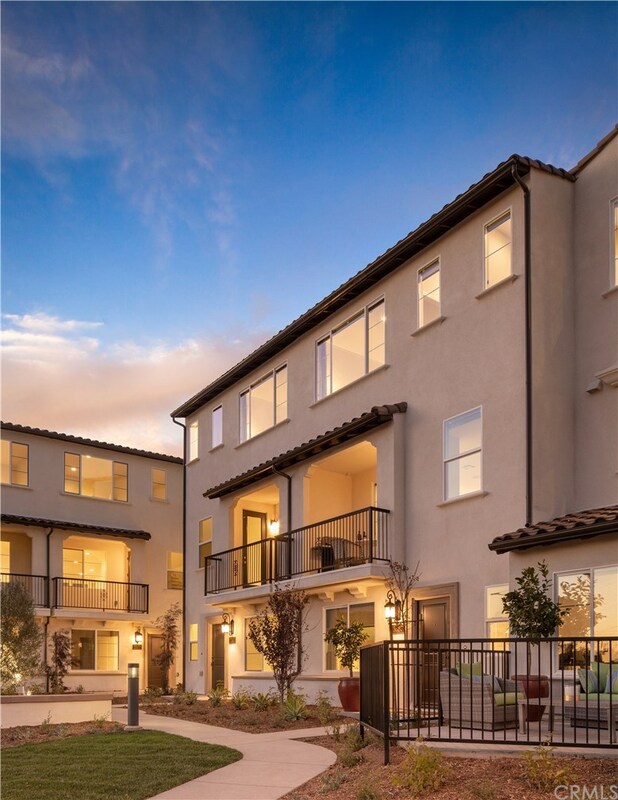 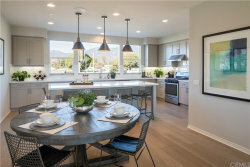 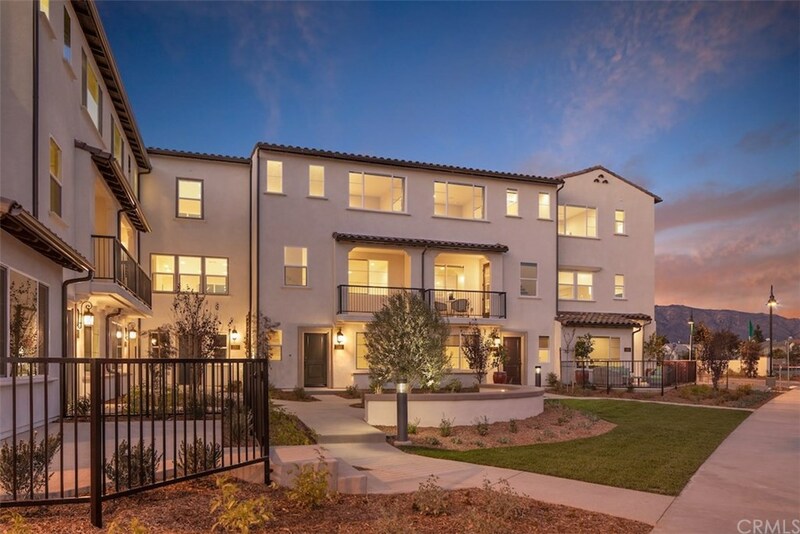 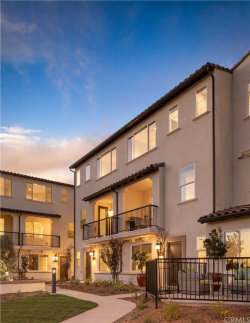 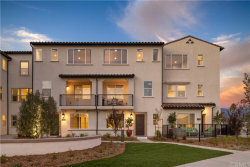 Don't miss out, this Arbor Walk new home community gives you an incredible value in Arcadia and with just 15 homes, they'll be sold out quick. 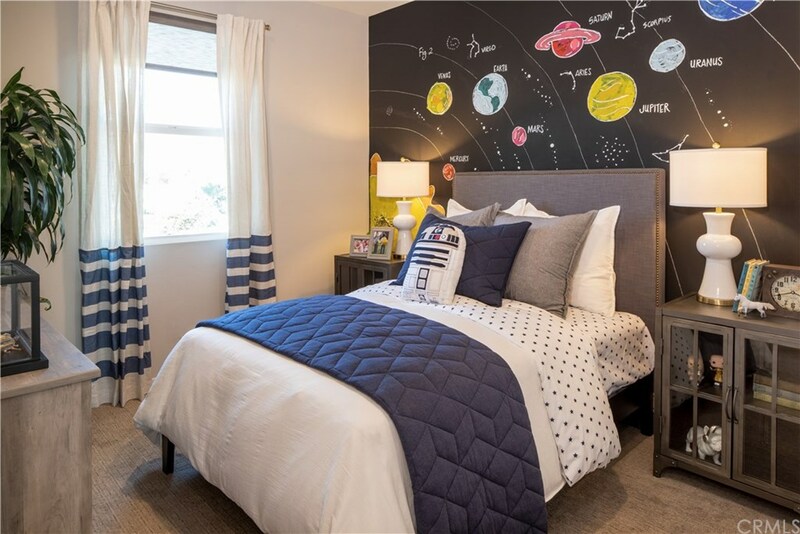 This home features 1,825 sq ft of thoughtfully designed living space, featuring a full Bedroom/Bathroom on the first level, an incredibly spacious "open concept" living/dining/kitchen on the second floor and 3 bedrooms on the third level. 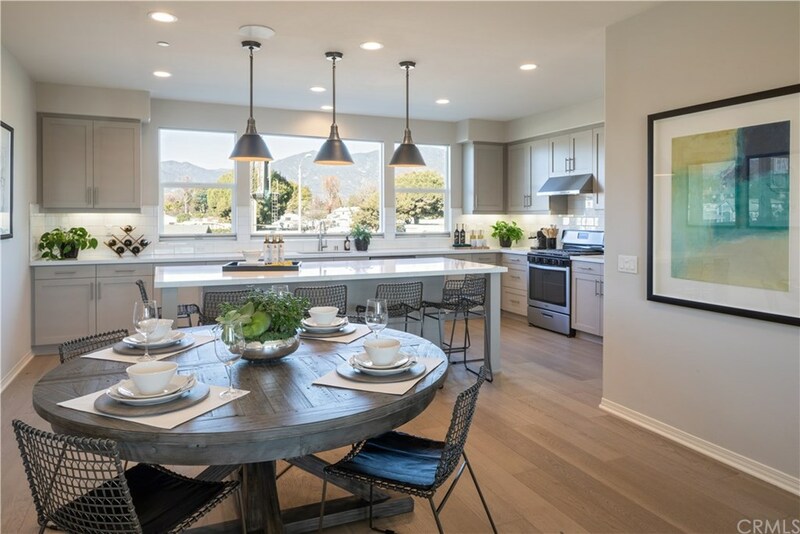 This home also features upgrades throughout, including beautiful grey painted maple shaker cabinets, quartz kitchen countertops and a gorgeous upgraded hard surface flooring throughout the entire main level. This home is move in ready, so act fast. 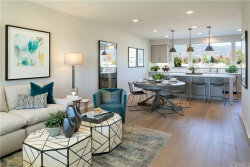 *Please note, pictures show the model home and the upgrades in the subject home may vary.